One of the great tragedies in the natural world is losing a habitat before we even understand its true value. Every year there are many more species discoveries from land to ocean, from the American to the Australasian continents, and each year more wild places are lost before they can be explored. 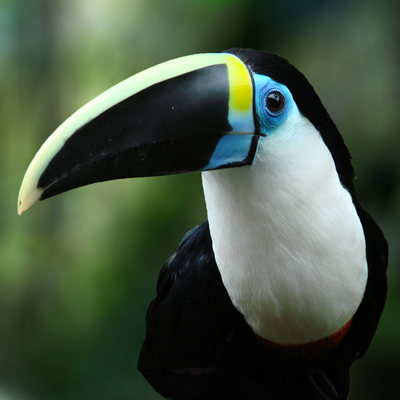 But the aim of conservation is to protect these habitats before they disappear, so they can continue to provide a home for wildlife, from charismatic mammals to tiny amphibians, plants, and the hundreds of species that have not yet been discovered. 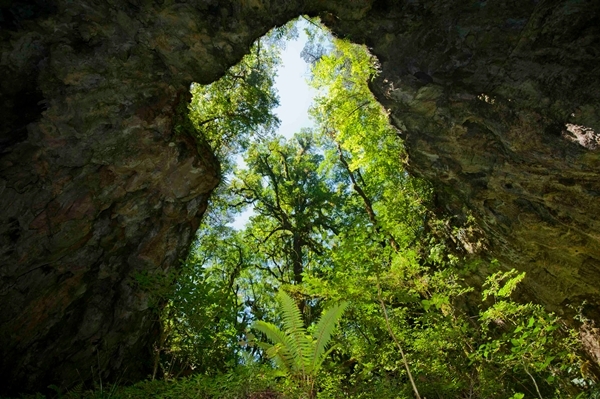 World Land Trust’s latest appeal is fundraising to protect one such remote habitat, the ancient forests of Sierra Gorda in Mexico, where there have been many exciting botanical findings over the past few years, from huge trees to tiny carnivorous plants. 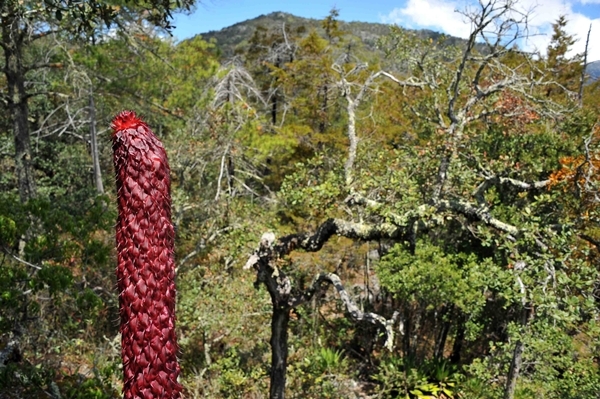 World Land Trust takes a look at the wonderful plant species discovered in Sierra Gorda. Magnolias are known for their striking, goblet-shaped flowers with tough but beautiful petals, thought to have adapted for beetle pollination. 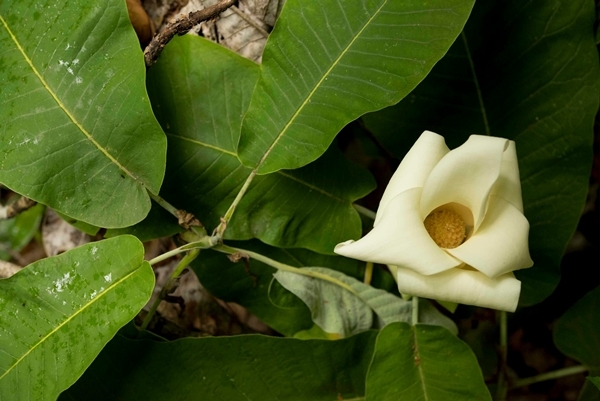 They are also one of the most ancient species of plants known today, and scientists believe the first flowers resembled the modern magnolia blooms. 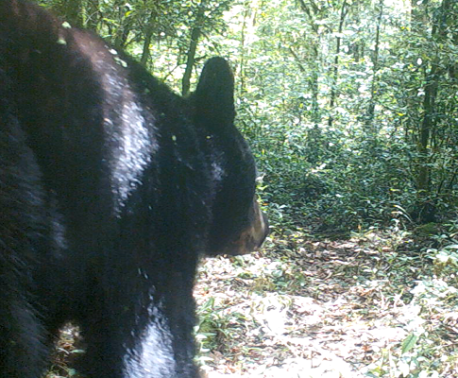 Roberto Pedraza Ruiz is head of the Land for Conservation programme run by World Land Trust’s partner, Grupo Ecológico Sierra Gorda (GESG), and when patrolling GESG’s network of reserves within Sierra Gorda he documents Sierra Gorda’s stunning species with his arsenal of cameras. In 2009 he photographed what would turn out to be two new species of Magnolia, Magnolia rzedowskiana, which was named after Mexico’s preeminent botanist Dr Jerzy Rzedowski, and Magnolia pedrazae, named after Roberto himself. The ancient Magnolia pedrazae is not the only plant discovered by and named after Roberto. However, the next species is considerably smaller than a lofty Magnolia tree. Pinguicula is a genus of small carnivorous plants (otherwise known as butterworts) with beautiful, delicate flowers and sticky, scale-shaped leaves they use to trap and digest insects. Roberto noticed these particular specimens in a cave in Sierra Gorda as he didn’t recognise the white and pink flowers, familiar only with the purple petals of the area’s known species. 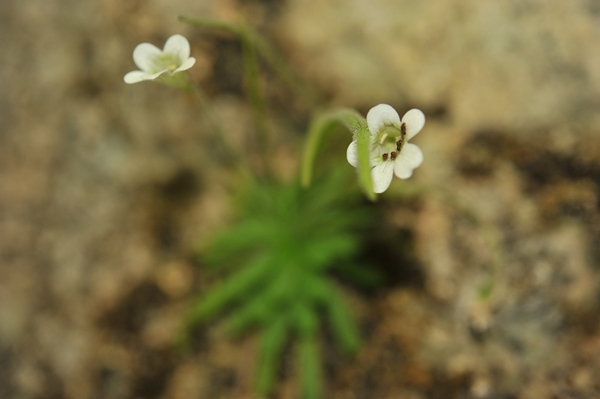 Mexican botanist Dr Sergei Zamudio saw the photos and identified the plant as a new species, which he named after Roberto, Pinguicula robertiana. When he further explored the area he found another unknown Pinguicula species, which he named after Dr Jerzy Rzedowski. 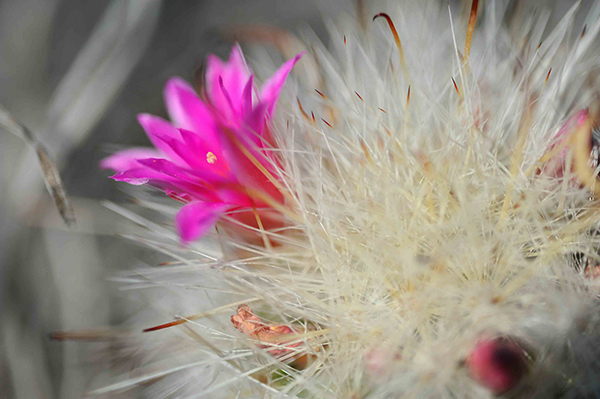 Discovering the Mammillaria rzedowskiana, a small cactus with bright pink flowers and fine white thorns, was never going to be an easy feat, as it grows on limestone rocks about 2,600m above sea level. 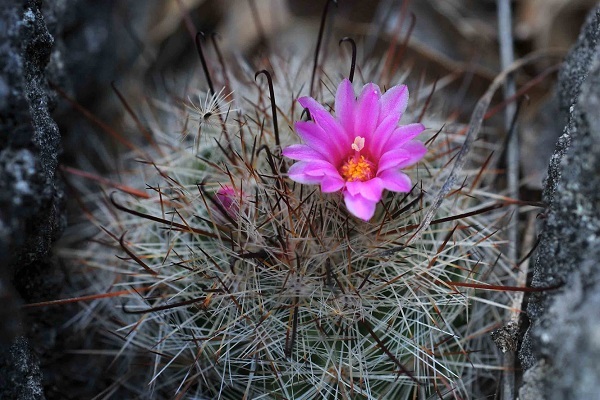 But Roberto and Mexican botanist Dr Sergio Zamudio are accustomed to hiking the mountains of Mexico and they found this small cactus on several of the peaks within Sierra Gorda’s reserves within GESG’s protected network. Another cactus was also found in one of these reserves, Mammillaria occulta. This cactus also has pink flowers, but as most of the stem is buried and the green tubers only just protrude about ground level, it is easy to miss when hidden by grass and other plants. This is where its species name ‘occulta’ comes from, from the Spanish ‘oculto’ meaning ‘hidden’. Even though agaves look like they might be closely related to cactus or aloe with their stout stems, thick, water-holding leaves and succulent appearance, they actually belong to the same family as asparagus, Asparagaceae. When Roberto first came across a tall, pink-purple stemmed plant with a beautiful red flower, he thought he had found a large species from the bromeliad family (which contains the pineapple and common household plant Tillandsia). But consultation with a botanist revealed that he had found yet another new plant species, from the agave family. Its name and description are yet to be published. 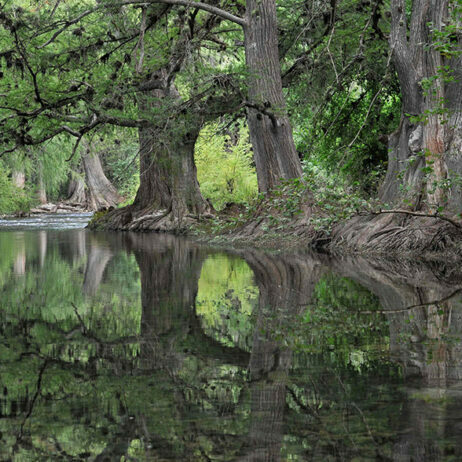 Mexico contains many different habitats, and this range of environments (from wet forests to deserts) is one of the reasons why there is such incredible botanical biodiversity. 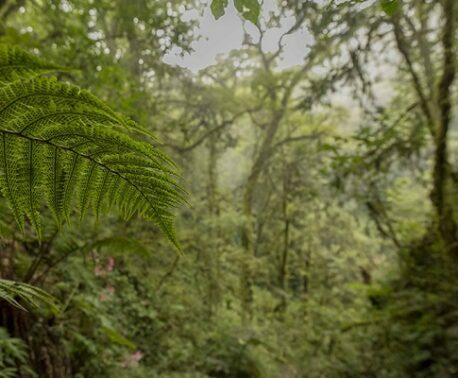 The area World Land Trust and GESG have been working together to protect, Sierra Gorda, epitomises this diversity of habitats as it contains many different types of forest and shrub landscapes over a range of altitudes. 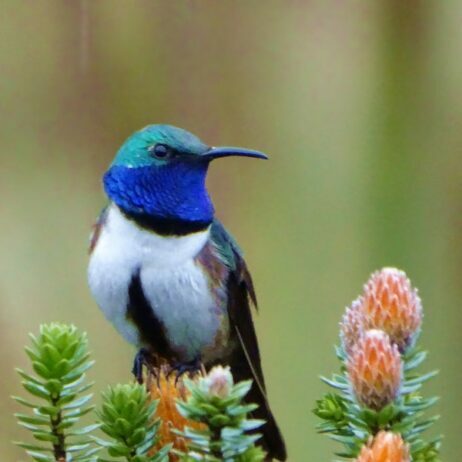 This area is still mainly unexplored, and these new species have been classified mainly due to one person’s explorations of Sierra Gorda for conservation purposes. Imagine how many more species of plants, and maybe also animals, are waiting to be found in this rich landscape. This is why it is important that we ensure it remains protected for years to come, for the known species and those yet to be discovered. 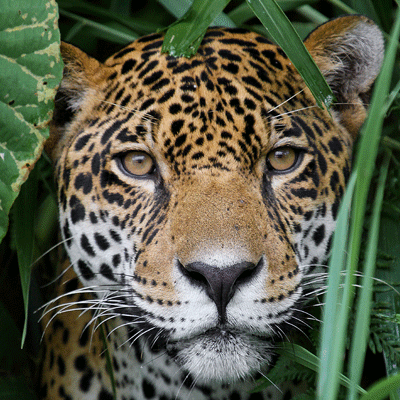 You can protect habitat in Sierra Gorda today. A donation of £25 to our Ancient Forests appeal can save 1,000m² and a donation of £100 will save one whole acre.